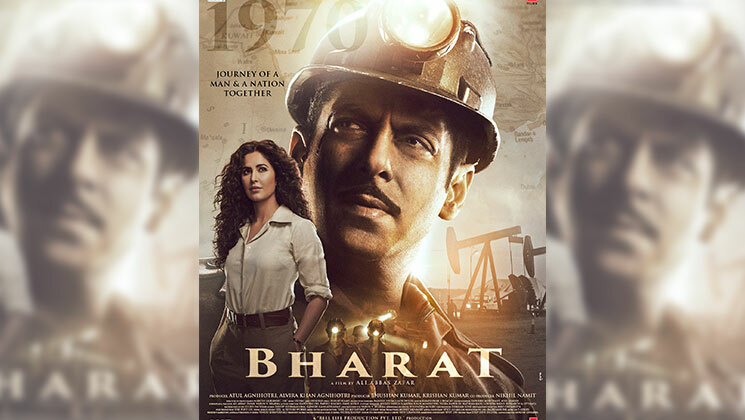 Salman Khan is taking social media by storm with the various ‘Bharat’ posters. One after the other, the superstar is making us fall in love with his looks from the film. This new poster has a twist as well. It gives us a glimpse of the gorgeous Katrina Kaif. 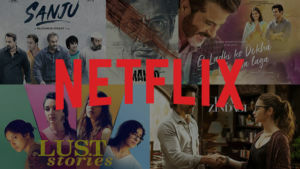 Apart from Salman and Katrina, ‘Bharat’ also stars Jackie Shroff, Disha Patani, Sunil Grover, Nora Fatehi, Sonali Kulkarni, Tabu, Aasif Sheikh and many others. The trailer of the film is set to be released on April 24.